WPCheat provides over 2,300 HTML element templates you can copy and paste straight into your WordPress text editor to insert complex layouts and elements when creating posts and pages. As discussed in this post, HTML is one of the main “code” languages that is used to build the web, websites, web pages and even your content. You don’t need to learn HTML in order to use WordPress. 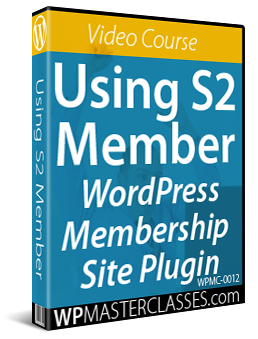 WordPress has unique features like “themes”, “plugins” and “widgets” that let you manage your website without having to touch code, and a powerful, built-in web editor that lets you create and easily format content just by clicking on a few buttons. 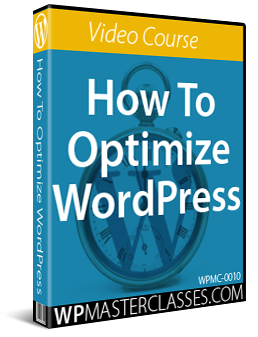 Even though you don’t have to learn HTML in order to create and format content in your pages thanks to the easy-to-use WordPress visual editor, if you are working with complex page elements such as section boxes, review tables, etc., then the WordPress WYSIWYG content editor has some limitations. Use cut & paste HTML code snippets to shortcut the learning process (see below). In this article you will learn about one of the fastest, simplest and easy-to-use shortcuts to create and add advanced layouts to WordPress without having to learn HTML. 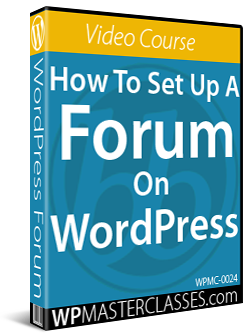 WP Cheat lets you immediately access a large selection of pre-formatted content elements that can be copied and pasted straight into your WordPress text editor when creating posts and pages. Save and publish and you’re done! WPCheat is not a WordPress plugin. It is a simple and easy to use product that consists of copy-and-paste templates. Since you are just adding plain HTML code that WordPress fully supports, your content will maintain its formatting and not get broken up in the WordPress editor. Most elements are built using text. 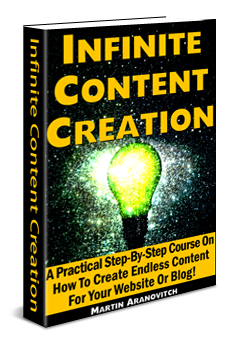 This makes the content easy to edit, fast to load on your web pages and easy for search engines to index. Elements resize automatically to fit different-sized browsers. With WPCheat, you can create review pages, image galleries, styled lists, pages with pullquotes and formatted content, price tables, custom widgets and more. Included in this package are more than 5,000 small graphics to break up text and highlight content. Mini GFX Bonus Pack categories include arrows right, disks, globes, phone, shopping, warning, etc. This bonus includes an editable set of sales page headings in PSD format (requires Photoshop or GIMP). 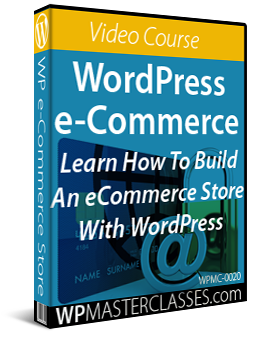 The elements included in this product can be modified and work on all quality WordPress themes. This allows you to learn the essential aspects of HTML. The codes are downloadable and include 12 months of updates and technical support, as well as video tutorials. WP Cheat is backed by a no-risk, thirty day, complete refund guarantee. WP Cheat normally retails for $67. Last time we checked, the product was being sold for $37. Please Note: Pricing details of the product can vary, depending on whether there are any promotions or limited-time special offers. The above reflects the price when this review was written. This may not be the actual price set by the product author when you visit the product site and you may be shown additional upsells or one-time offers after you’ve purchased. WP Cheat is designed for all versions of WordPress (Mac or PC). For a demo video showing product usage, FAQs, support helpdesk, contact details and more, visit the WP Cheat website. 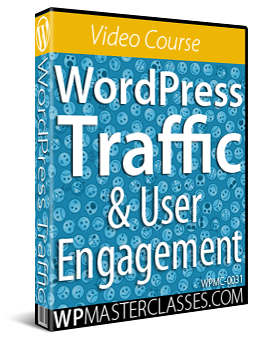 If you need a simple, fast and easy-to-use way to create and add content your pages and posts that normally would require learning HTML, then WP Cheat is a time-saving, cost-effective and practical tool that you may want to consider purchasing. 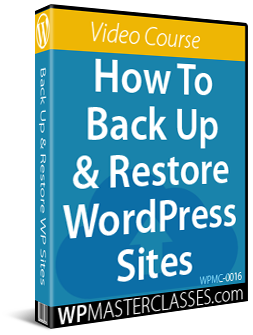 Originally published as WP Cheat Cut And Paste HTML Templates For WordPress.